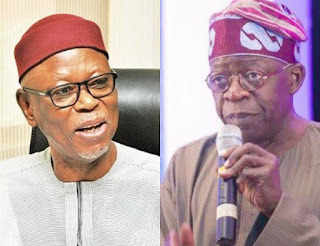 National leader of the ruling All Progressives Congress, Bolaji Ahmed Tinubu is reported to have asked the national chairman of the party, Chief John Odigie-Oyegun, and his national working committee to resign during his visit to the party secretariat. Tinubu, who was appointed by President Buhari to chair the APC reconciliation committee, had visited the party’s secretariat where he met Oyegun and others. After the meeting, Oyegun was seen in Kogi State where he received defecting members of the Peoples Democratic Party, PDP, and was also said to have unilaterally inaugurated officials parallel to those already heading the state chapter of the party. Following the development, Tinubu had written to Oyegun, copied President Muhammadu Buhari, Bukola Saraki and Yakubu Dogara, accusing the chairman of sabotaging his efforts in reconciling aggrieved members of the party. He specifically mentioned Kogi, Kaduna, Kano, and Adamawa as the key states where Odigie-Oyegun is working to frustrate his efforts in reconciling aggrieved members of the party. Speaking with Independent on the genesis of the current crisis between the two party stalwarts, a member of the party’s NWC, who would not want his name mentioned, said Tinubu during the closed door meeting he had with them at the party secretariat asked Oyegun and the NWC to resign as a way of finding a lasting solution to the crisis rocking the party. The source said during Tinubu’s visit to the party secretariat, he had asked them to resign as members of the NWC led by Chief Oyegun but they refused and told him that it is impossible since their tenure will end in June. 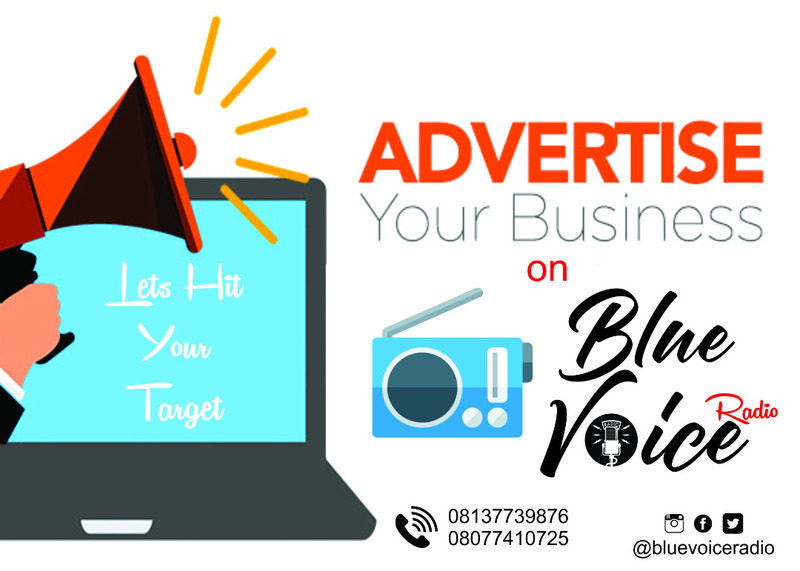 The source also said that they later understood the former Lagos State Governor wanted to install a Caretaker Committee to be headed by Chief Bisi Akande, thereby having his structures in charge of the party, adding that this is the genesis of the crisis.